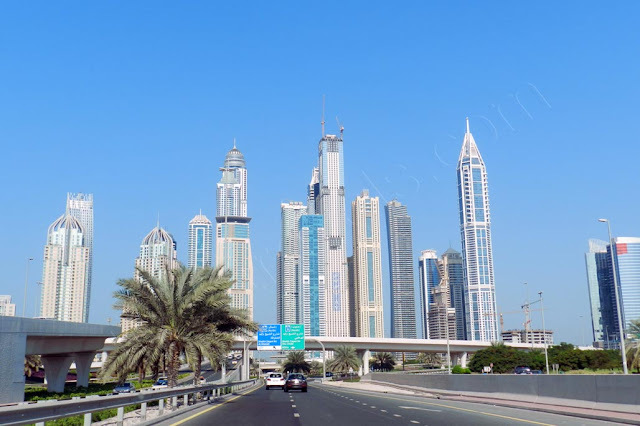 Dubai is one amongst the seven emirates that structure the United Arab Emirates. It's rather like associate freelance city-state and is that the hottest and progressive emirate within the UAE, developing at an incredible pace within the traveler and trade sectors particularly. A relatively new traveler destination, city was gaining quality in recent years. It is actually a desert town with very good infrastructure, liberal policies (by regional standards), that became standard for its wonderful traveler amenities. Dubai’s location makes it an excellent short break for searching, partying, sunbathing, fine feeding, sporting events, and even a number of sinful pleasures. it's a town of superlatives: for the quickest, biggest, tallest, largest and highest. it's the most important migrant population within the world. 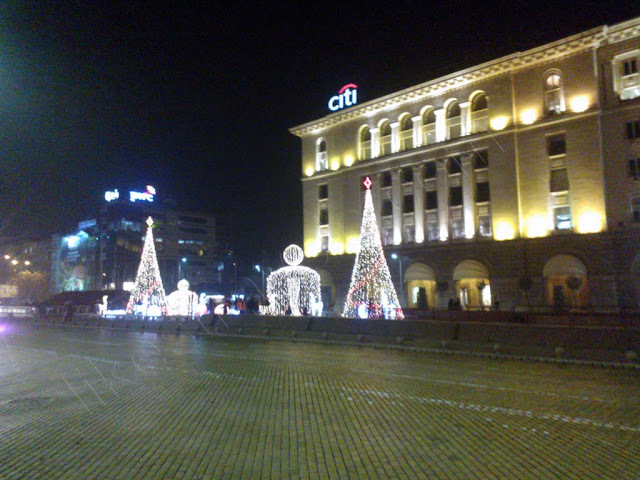 I had a chance to walk around Sofia downtown these days and I was happy to see that the city is well decorated with the Christmas symbols – Christmas trees and shining lights. 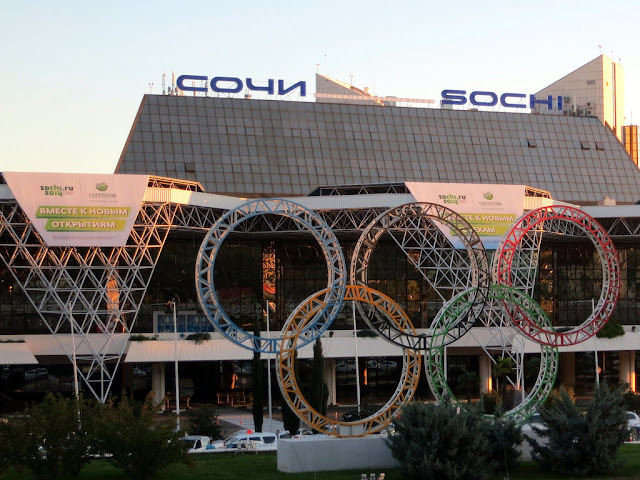 Especially some of the big buildings like banks, shopping centers and hotels attract me with its decorations. Location of Sofia Christmas marketI‘d like to share some pictures (sorry for the poor quality, but it seems to be that smart phones are not the best decisions for night shots) and information about a place I found (exactly here) , that turned out to be the Sofia Christmas Market. It is located at the city garden, right next the Bulgarian National Theatre “Ivan Vazov”. I don’t why, but It makes me feel like I’m in Austria or Germany, may be because there were signs “Weihnachtsmarkt”. The market offers: Christmas food - different type of sausages, just like Austrian’s and German’s “Wurst”, pastry and candies; hot wine (Glühwein) and punch; Christmas souvenirs and children's shows with Santa. 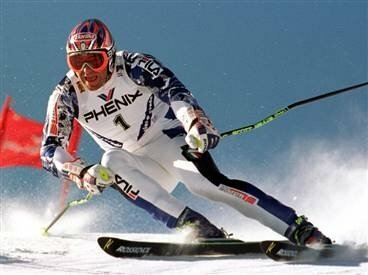 Five ski legends are guests to the official opening of the ski season in Bulgarian resort Bansko, located at Pirin Mountain. 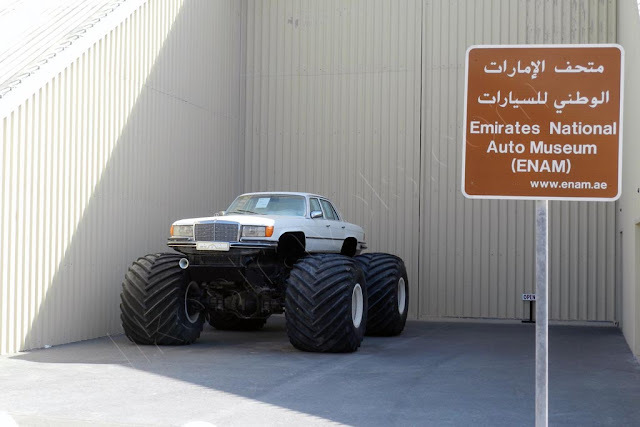 I spent half a day to visit the Emirates National Auto Museum (ENAM) and now I can definitely say that this is one of the places in the UAE, which are worth seeing. And it’s not because there aren’t many auto museums around the world, but because the exhibits of this museum were private collection of HH Sheikh Hamad Bin Hamdan Al Nahyan , also known as “Rainbow Sheikh”. The collection is one of the largest of the world. How to get there.The museum is located 70 km. / 43 miles away from Abu Dhabi (Corniche Rd) on the E65 road to Liwa Oasis and it takes about 40-50 minutes driving. Explore the map to find Auto museum location. You can buy tickets at the entrance of the pyramid in which is the museum. Nobody offered us a guide to take us around the museum and frankly, the people who stood at the entrance were not very talkative. The admission price is AED 50 (USD 13.61). 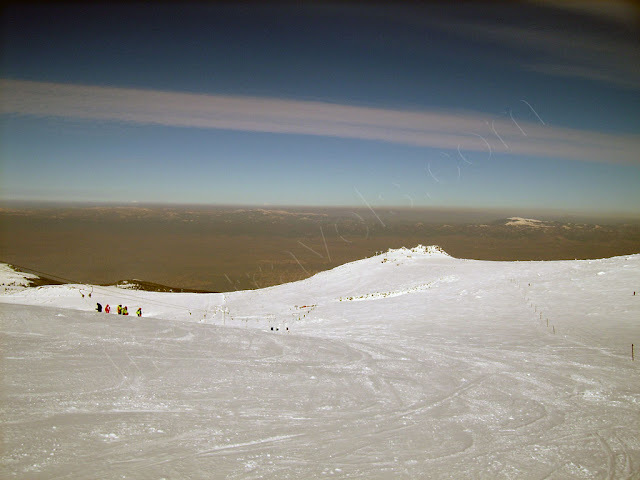 Only a few days remain until the opening of the ski season 2013-2014 in Bulgaria. If you are curious to know when the official 2013-2014 ski season openings of the major Bulgarian ski resorts will be and what ski pass prices to expect, just read the post below.